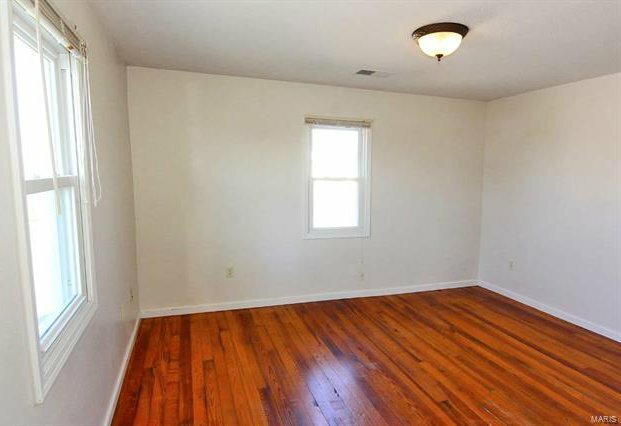 Picture it! 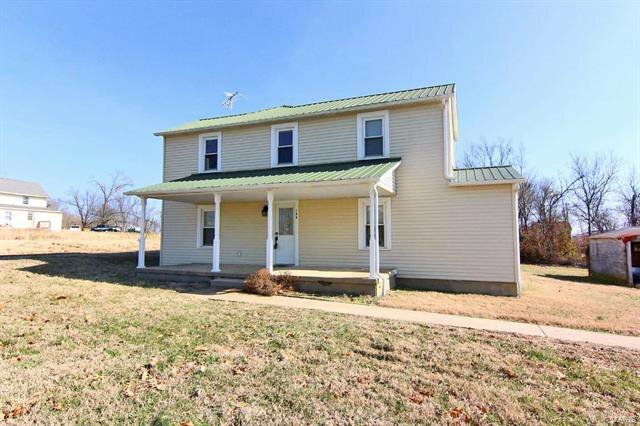 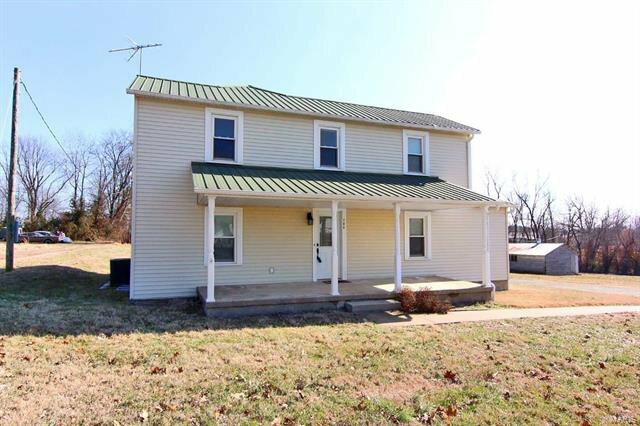 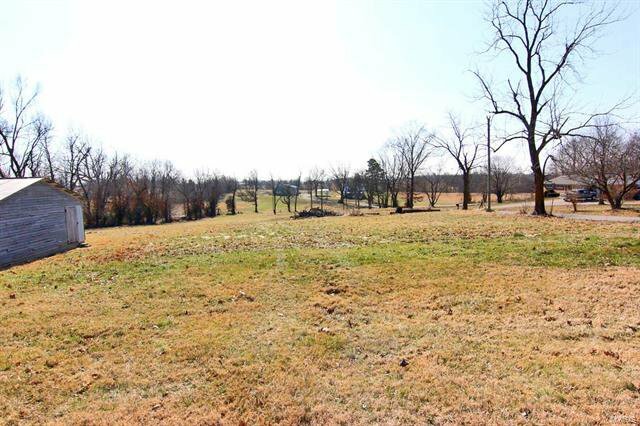 You’ve arrived at your 1.7 acres in the country with a completely remodeled 1920’s farmhouse on a blacktop road & a large welcoming porch. 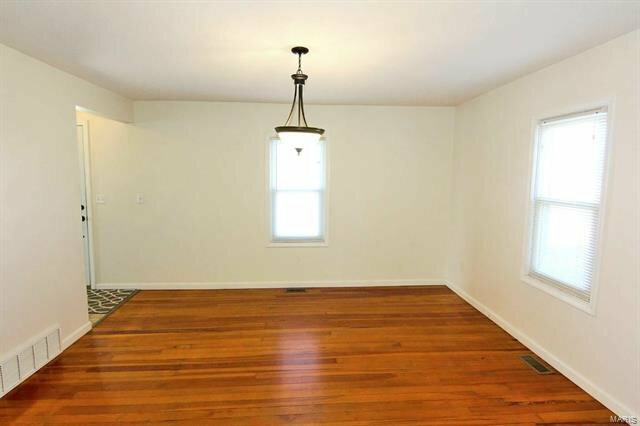 You enter to a large living room, dining room with original hardwood floors that leads into an oversized kitchen, a mud room off the back and a ½ bath all on the main level! 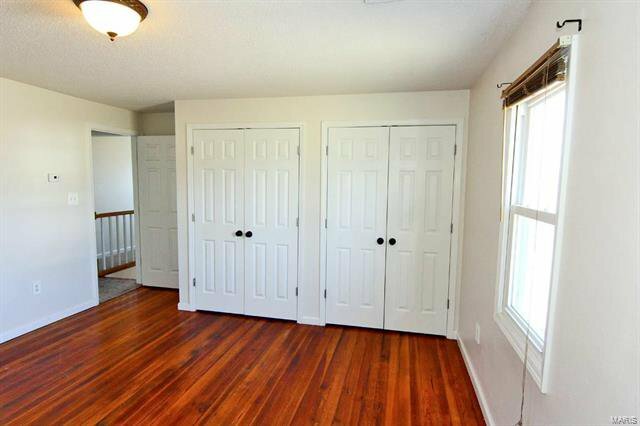 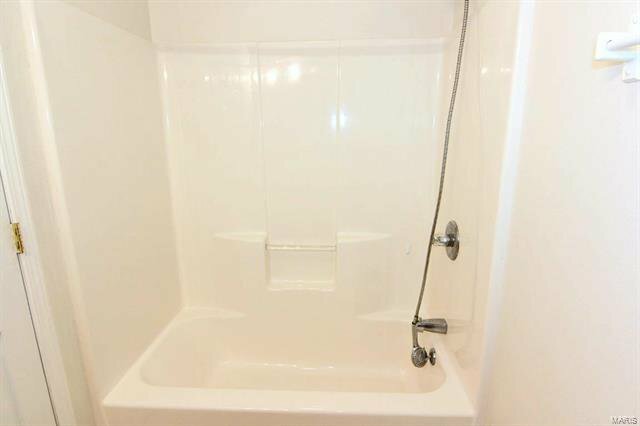 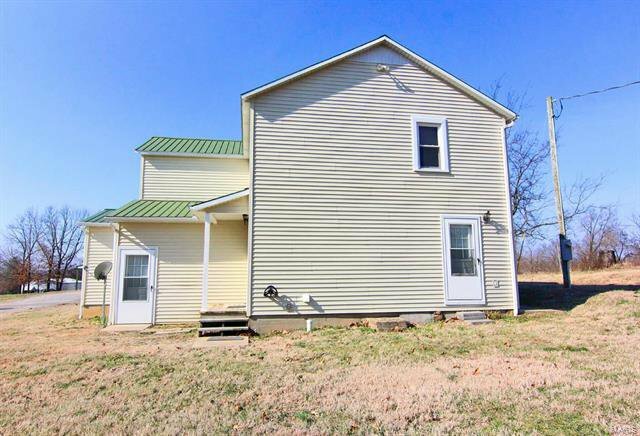 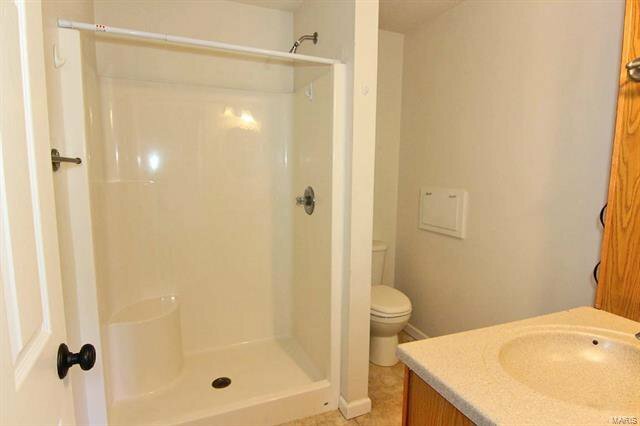 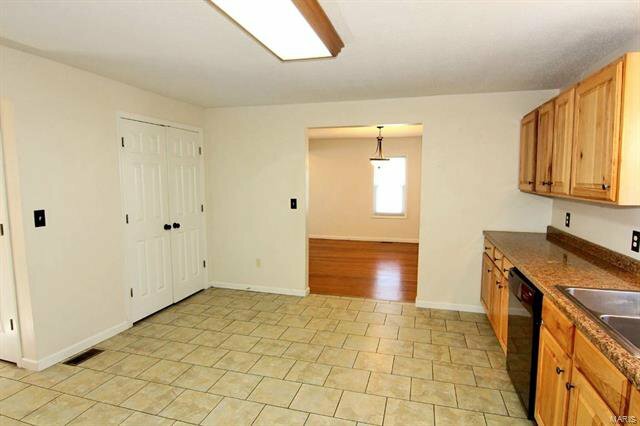 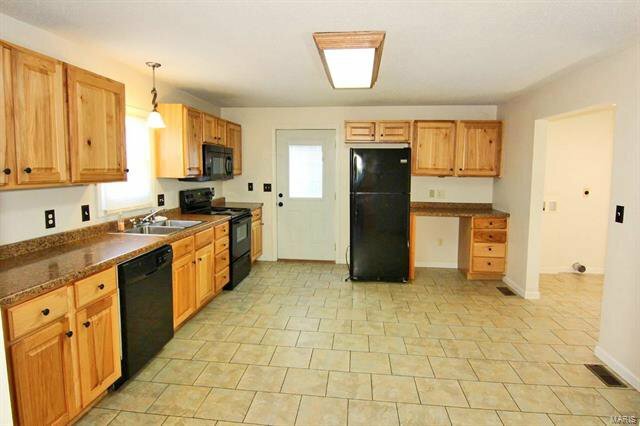 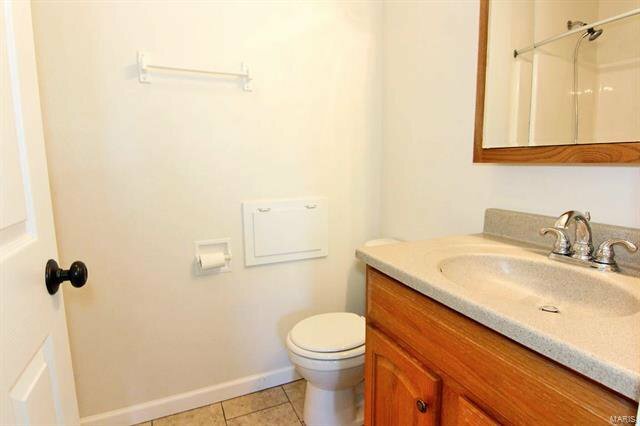 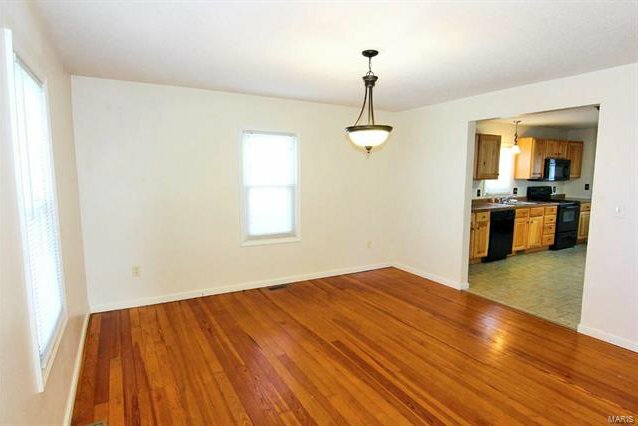 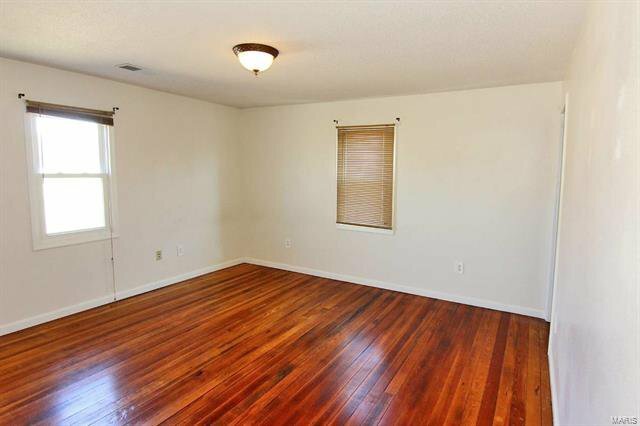 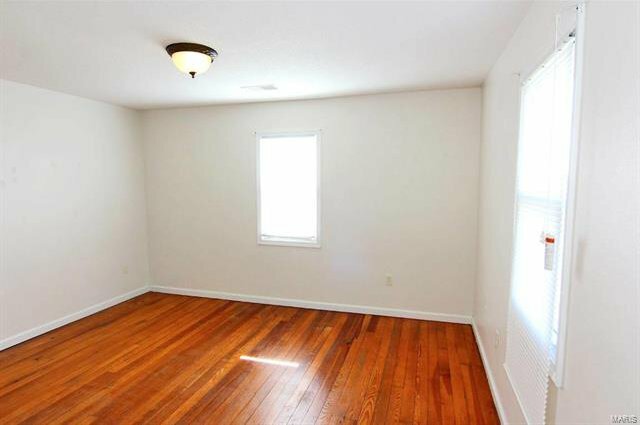 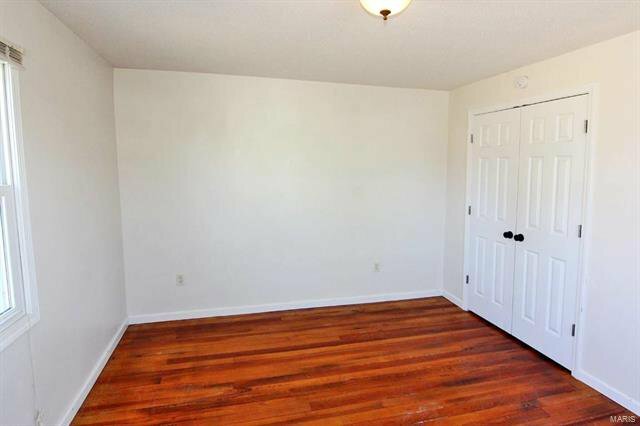 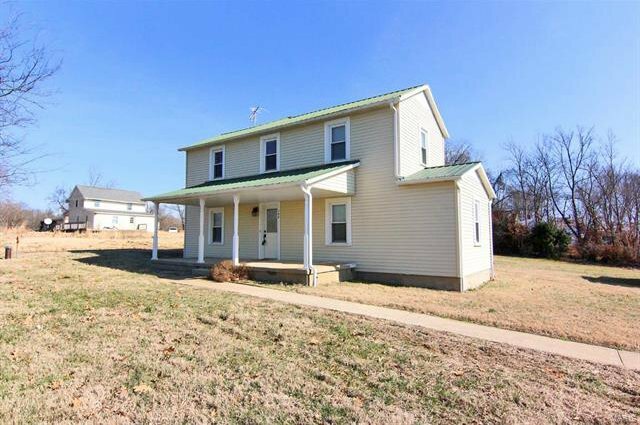 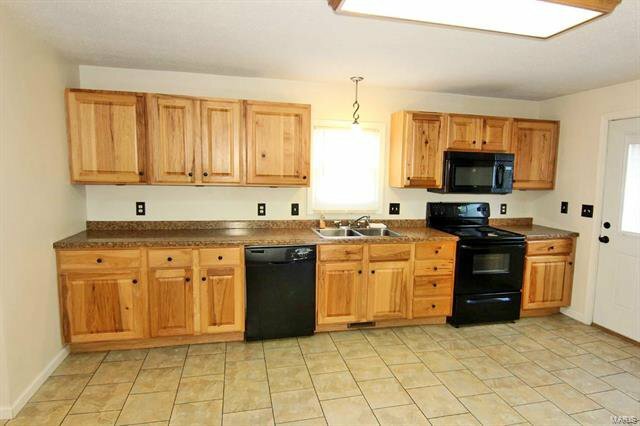 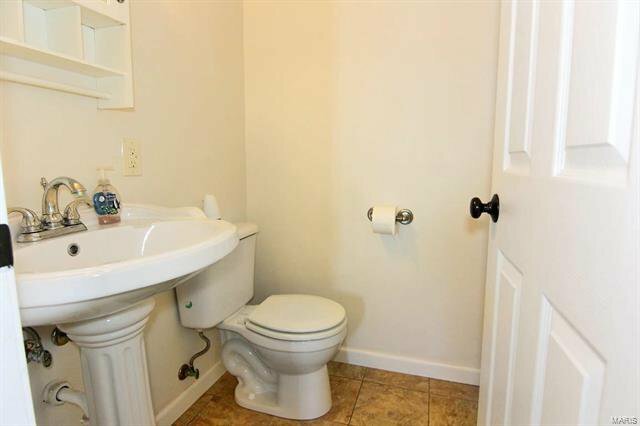 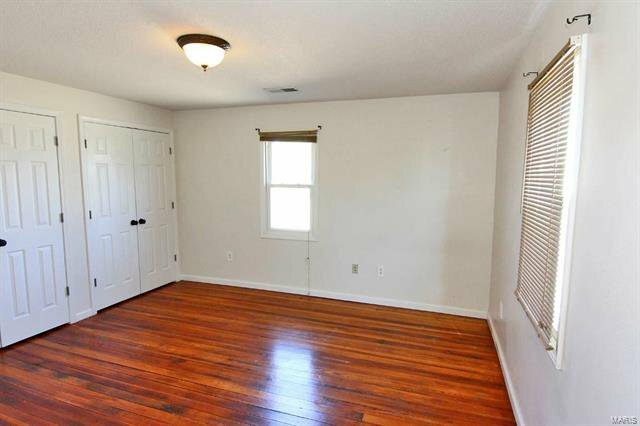 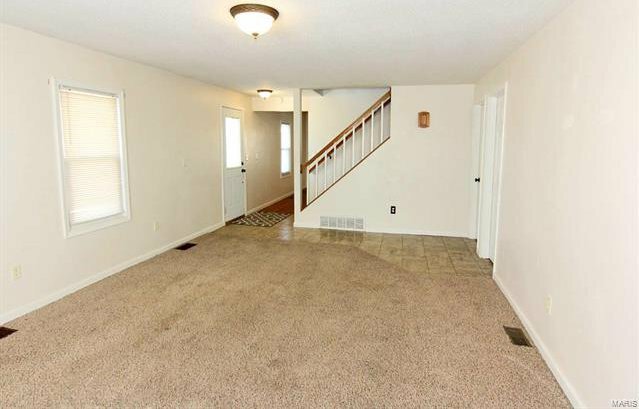 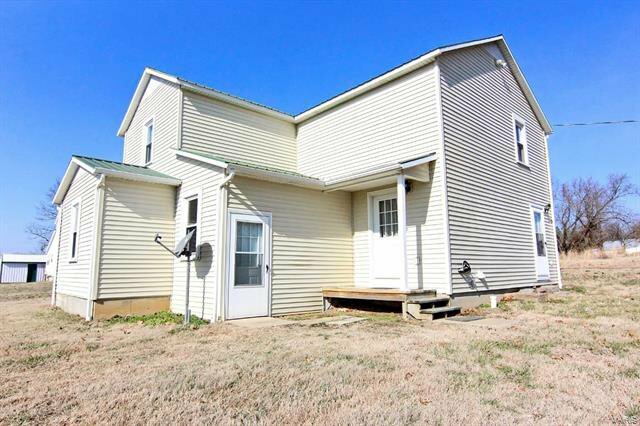 The upper level has 3 bedrooms with original hardwood floors, 2 full baths. 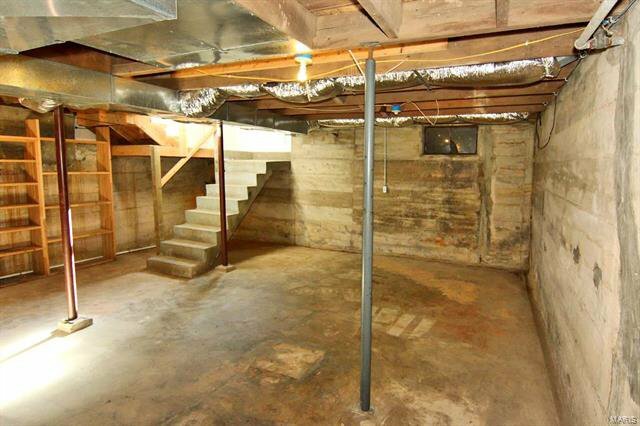 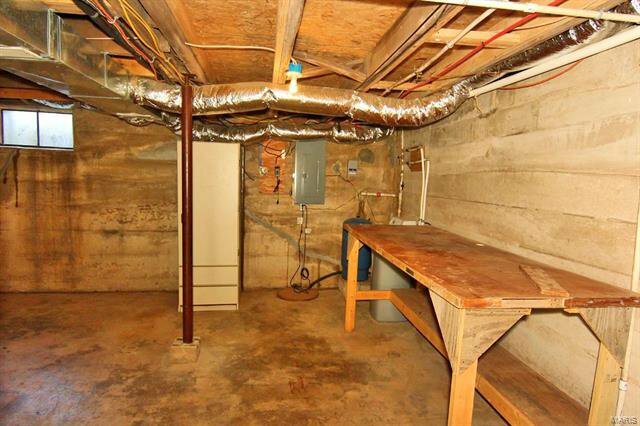 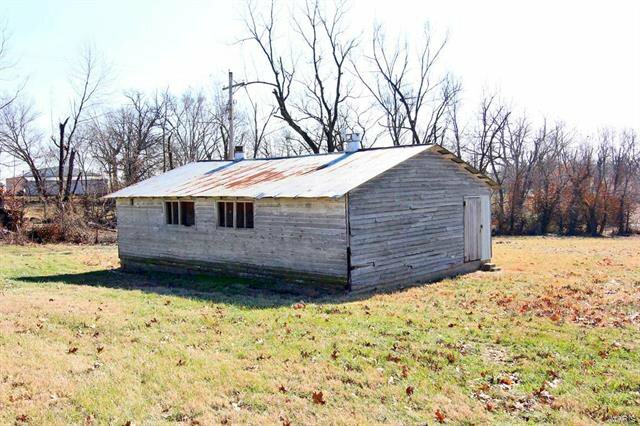 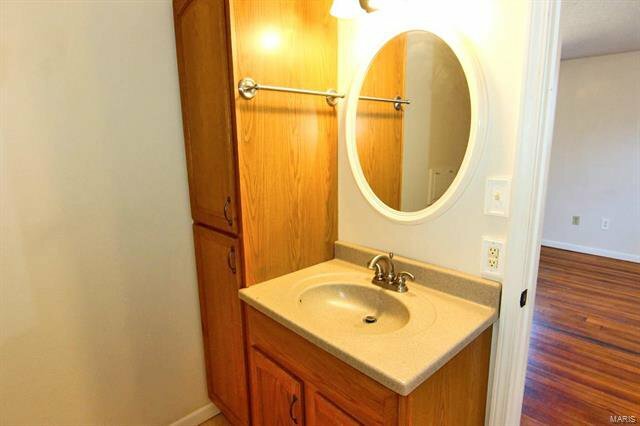 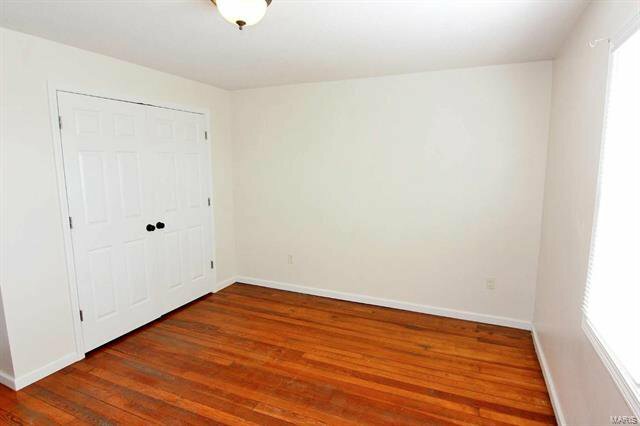 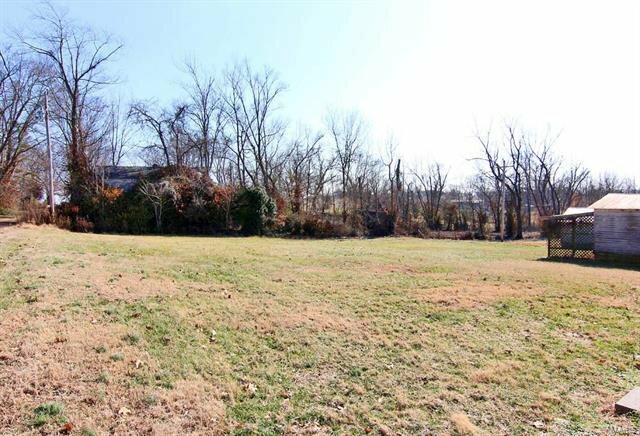 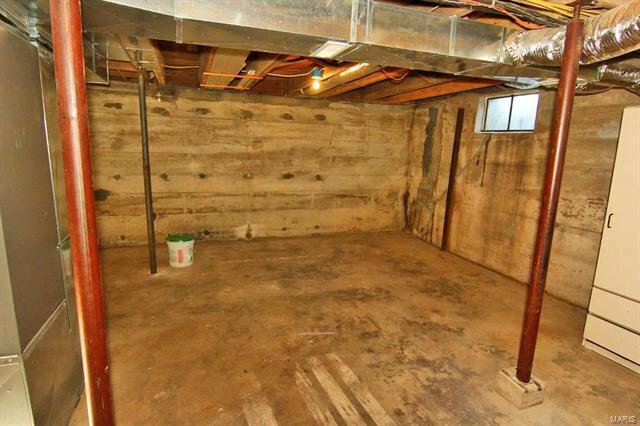 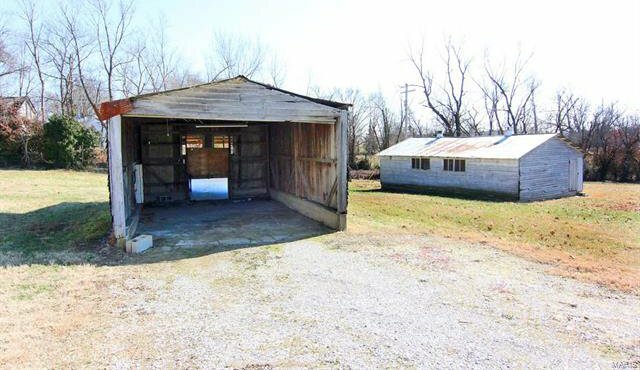 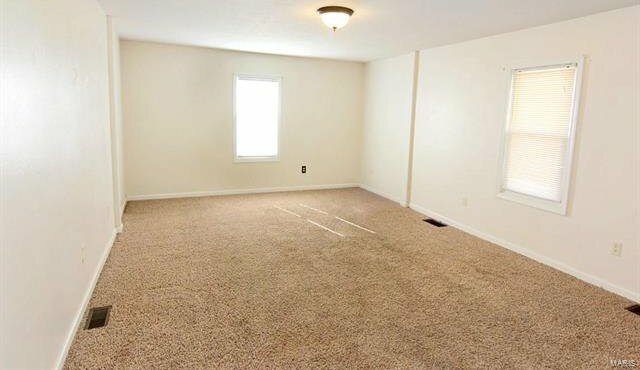 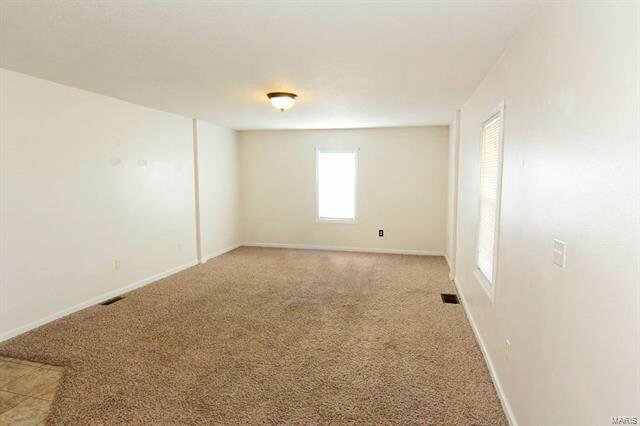 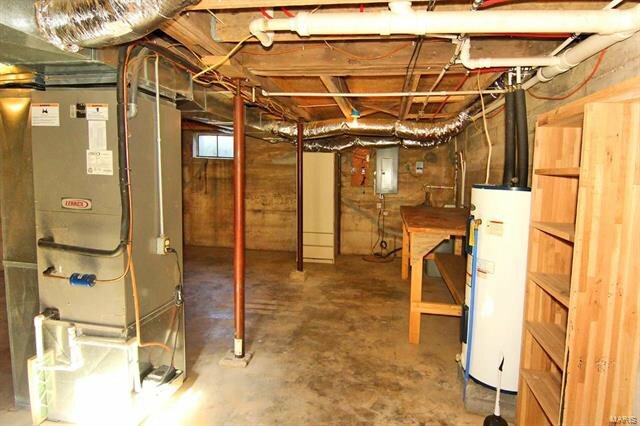 The basement offers plenty of storage as well as the 19x30 outbuilding! 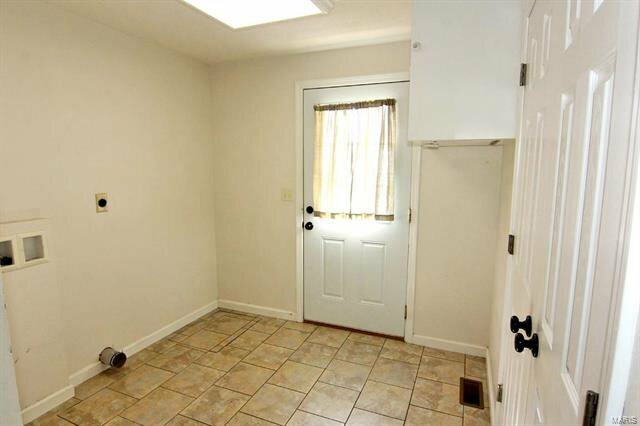 So many updates, new windows, new siding, new roof …...you’ll have to ask for the list.